Another Earthquake occurred in Nepal on Sunday with a magnitude of 5.0 in rector scale. Nepal is being severely attacked by Earthquakes this year. When the earthquake occured in Nepal, that tremors were felt in the locations like Delhi, Bihar, Bengal and Sikkim. Thus we can estimate that how severe is that earthquake was. 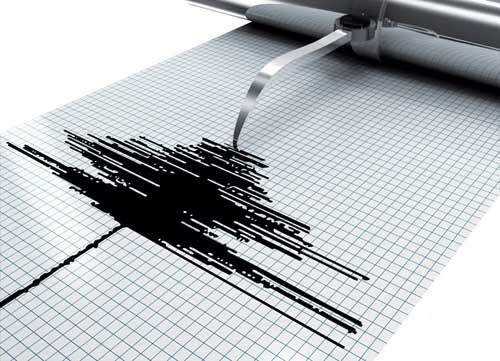 According to earthquake monitoring agencies, the tremors were felt at around 2.30 pm (local time) in Nepal. The epicentre of the quake measuring 5.0 on Richter scale was recorded with its epicentre 25 km South-East of Kodari, Nepal. These tremors don’t occur only if the quakes severity is very hig. There are many such quakes occurred in Nepal this year. People in Nepal are suffering from these earth quakes. The exact place of earthquake was attacked was near Namche Bazar, Nepal. Earthquakes are being attacking the Nepal now and then. Thus people were very much afraid of thinking what would happen in nex minute. Thus Government must be alert in such situations and take precautionary measures to avoid loss of people and money. Earthquake 5.1 hits Nepal Kodari tremors felt in Sikkim,Bengal, Bihar, Delhi, Another Earthquake occurred in Nepal on Sunday with a magnitude of 5.0 in rector scale.